Be able to record accurate data in the field. 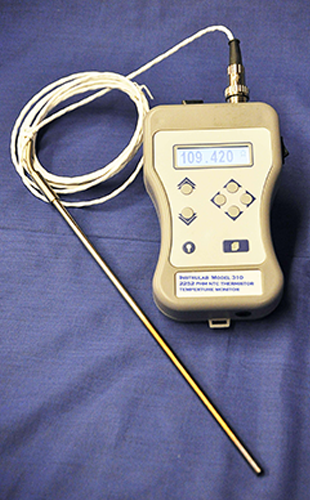 Our Dayton, Ohio-based company makes handheld temperature sensors and other portable measuring devices that are designed to work in a variety of environments. 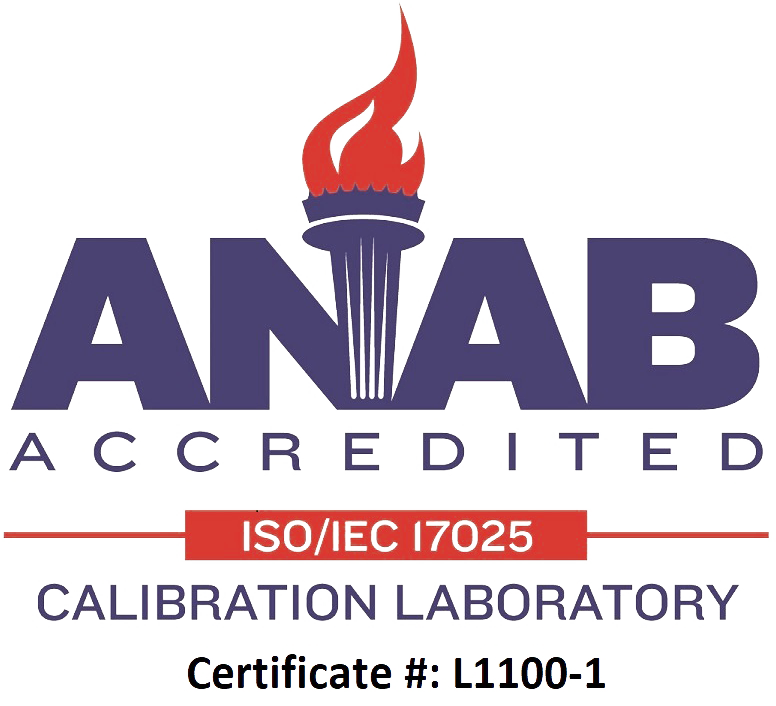 We also offer on-site calibrating services to ensure that your device is working correctly. 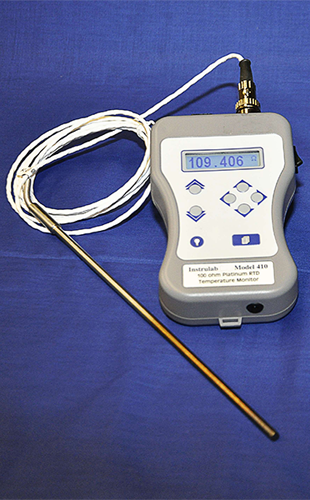 The Instrulab 410 handheld model starts as low as $1,195.00, and it has a stable, large, backlit LCD display with contrast adjustment that facilitates accurate field temperature measurement in almost any environment. The display is also timed to prevent unnecessary battery drain. Its ability to store the calculated data means no copying, interpolation, or logging errors. Its multifunction stand allows for placement on the bench, hanging on the wall, or from a lanyard strap. The optional carrying case provides convenient portability while protecting the instrument and sensor. It is password-protected to prevent accidental or malicious tampering with data or calibration coefficients. There is also a place to store your manual, so it won't get lost. Our 310 handheld model is very similar to the 410 model. It features the same LCD screen, energy-saving technology, stand, and manual storage space. It is also available for $1,195.00. Model 310 does have some unique features that make is suitable for a variety of different tasks.